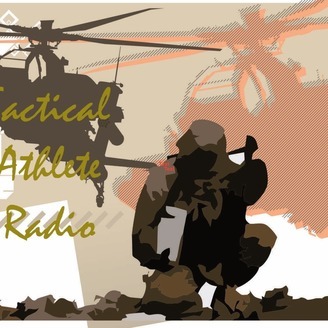 Latest exercise science as it relates to the tactical athlete. 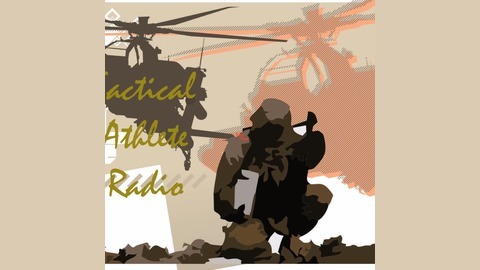 Interviews with experts in the field of training tactical athletes. We bridge the gap between the science conducted at the operational level and operator kicking in doors, the firefighter climbing ladders, the law enforcement officer keeping us safe, and the EMT keeping us alive. A podcast for sheepdogs by sheepdogs. Episode 22- We have a new cohost!